Criterion UK announce two world cinema classics for April. April marks the first anniversary of boutique blu-ray label Criterion's UK offshoot, and they celebrate in style with two of the pillars of world cinema - Andrei Tarkovsky's Solaris and Kenzi Mizoguchi's The Life of Oharu. 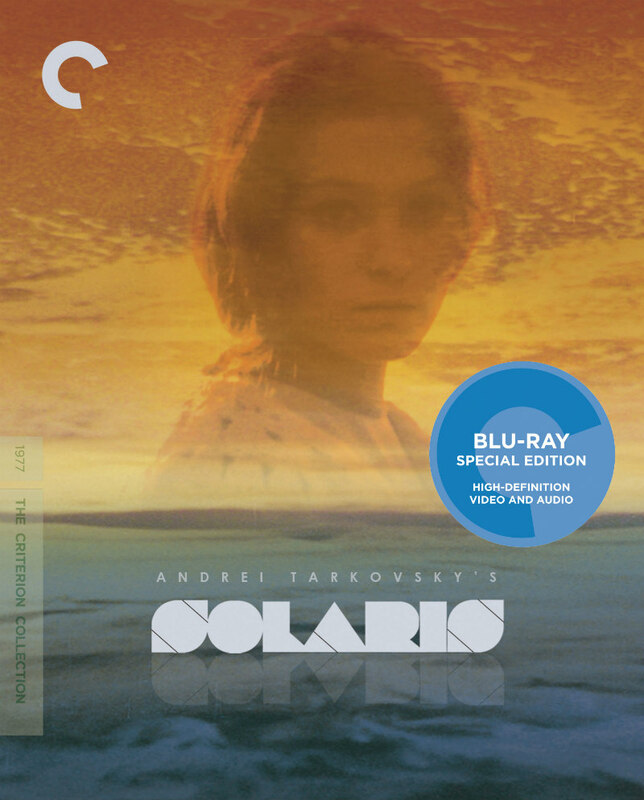 April 3rd sees the release of Andrei Tarkovsky's 1972 Solaris, widely considered as one of the greatest sci-fi movies ever made. 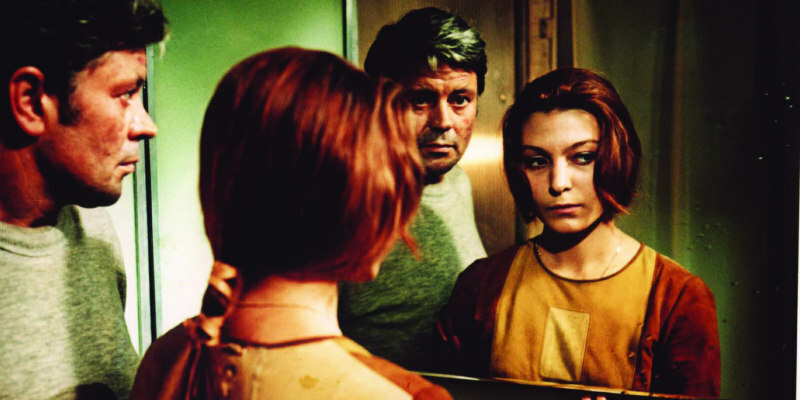 Blu-ray extras include a commentary track from Tarkovsky scholars Vida Johnson and Graham Petrie; nine deleted and alternate scenes; interviews with actress Natalya Bondarchuk and cinematographer Vadim Yusov; an excerpt from a documentary on author Stanislaw Lem; and a booklet with writing by Akira Kurosawa and critic Phillip Lopate. 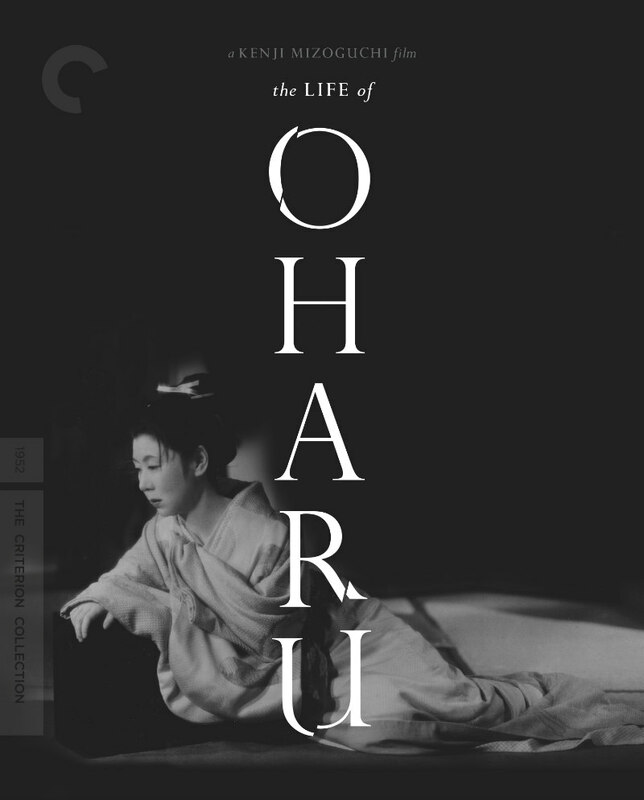 On April 24th Criterion UK bring us Kenzi Mizoguchi's classic of Japanese cinema, The Life of Oharu. Blu-ray extras include a commentary by film scholar Dudley Andrew; illustrated audio essay; a documentary on star Koko Kajiyama's 1949 goodwill tour of the US; booklet featuring writing by scholar Gilberto Perez.